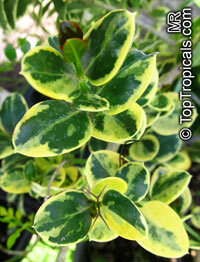 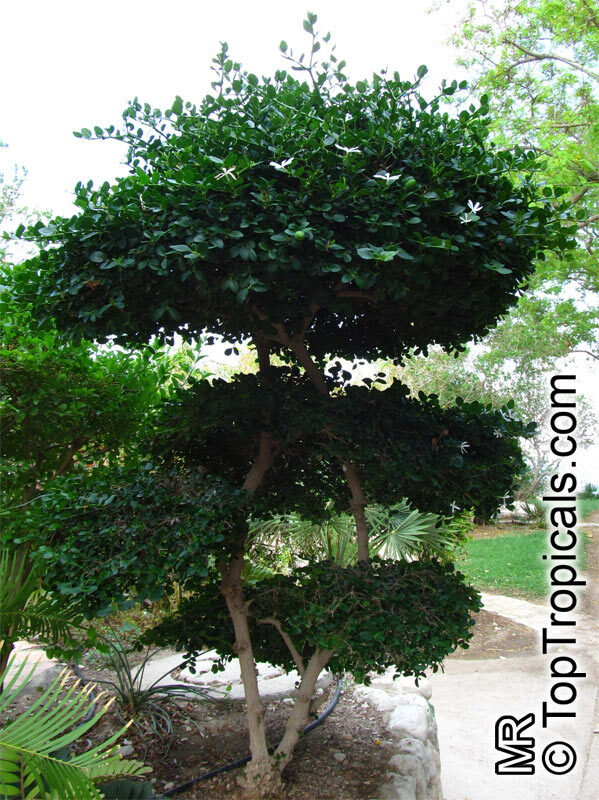 It was first introduced into the United States in 1886 by the horticulturist Theodore L. Meade. 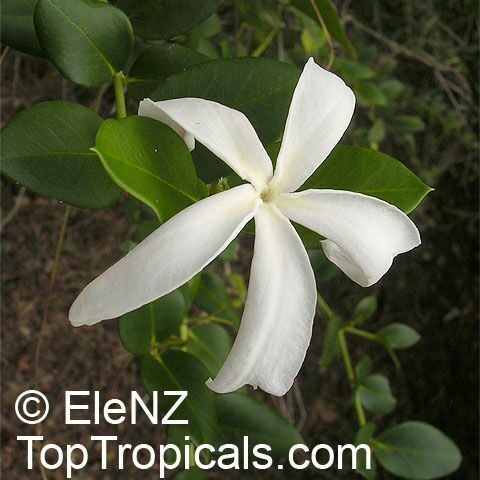 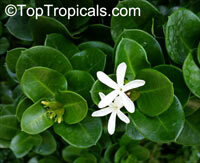 Fragrant star-like flowers and edible fruit. 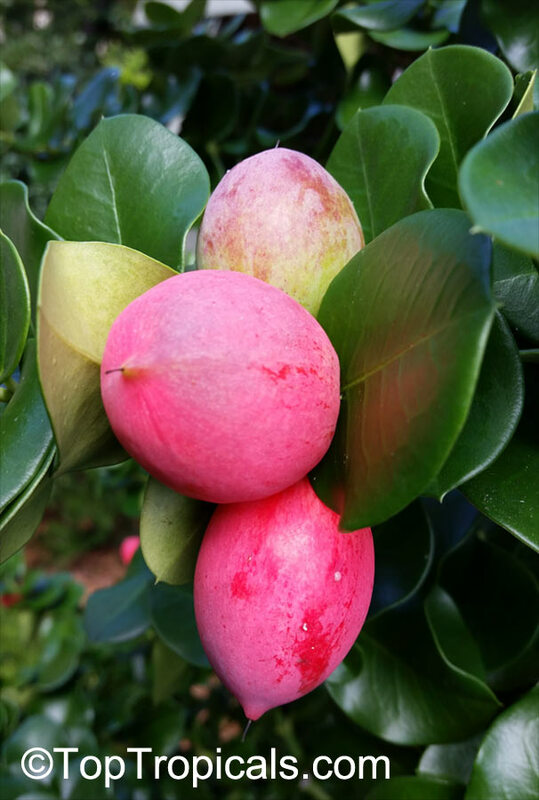 The oval fruit with tender, smooth skin turns to a bright magenta-red to dark-crimson, must be fully ripe and slightly soft to the touch to be eaten raw. Thorns make Carissa an excellent plant for barriers. Makes a good container specimen or bonsai. 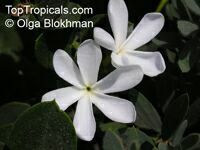 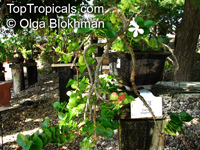 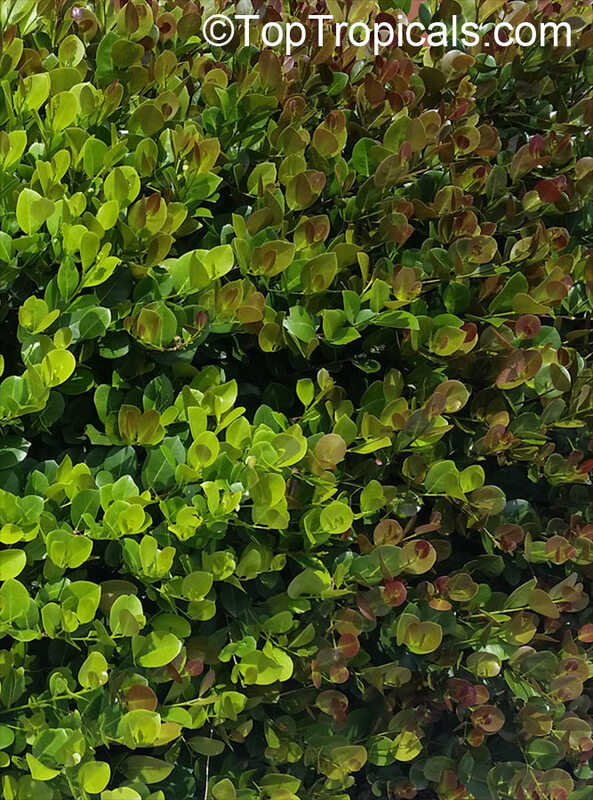 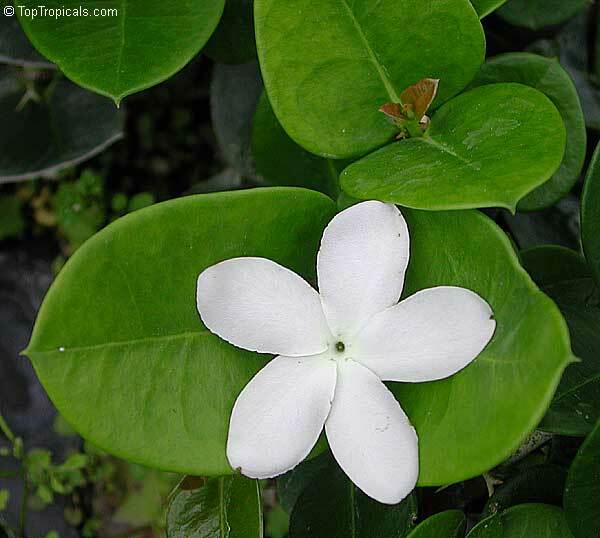 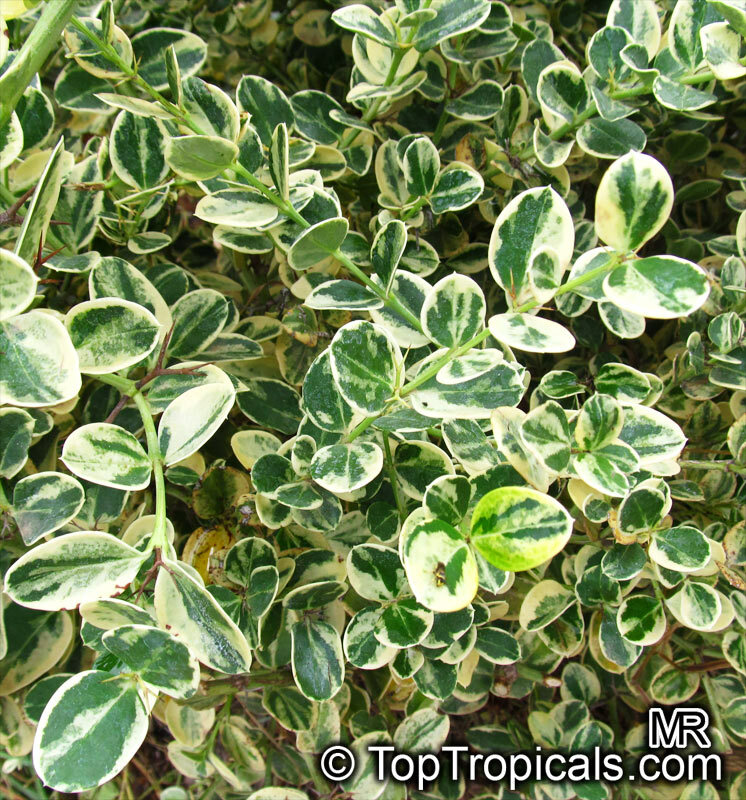 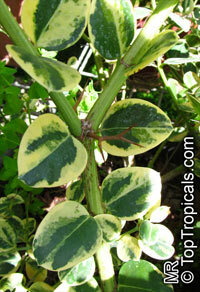 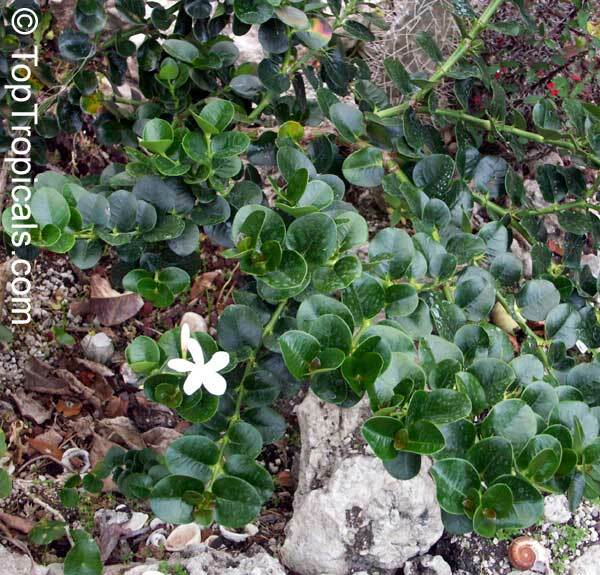 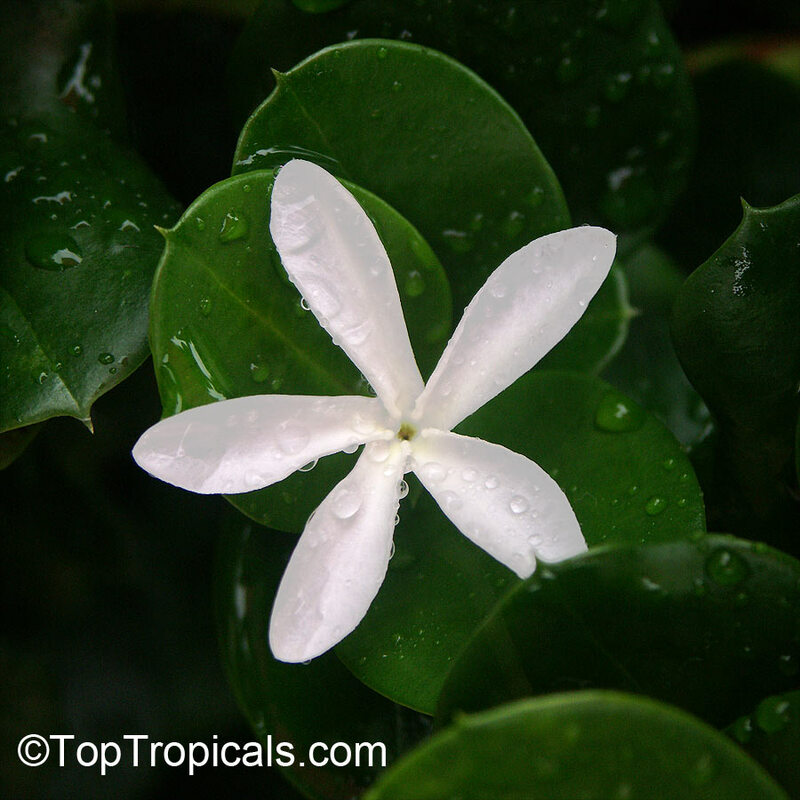 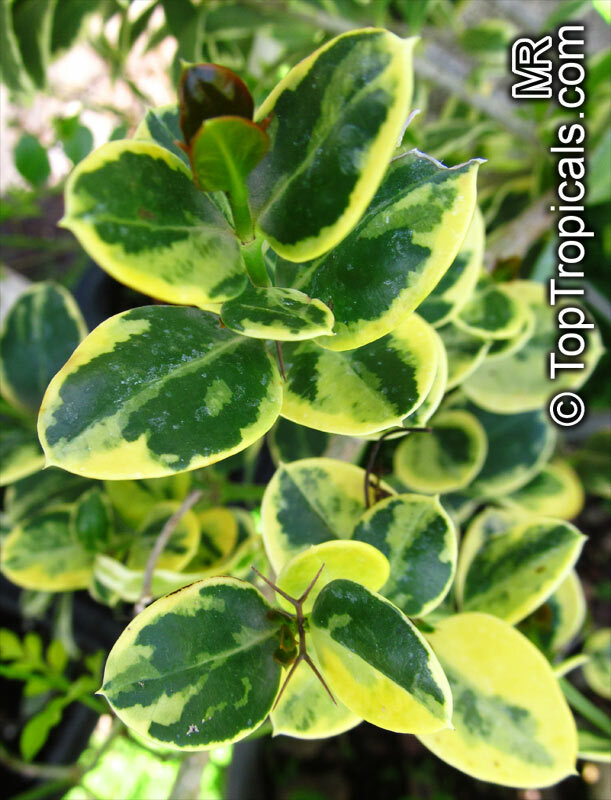 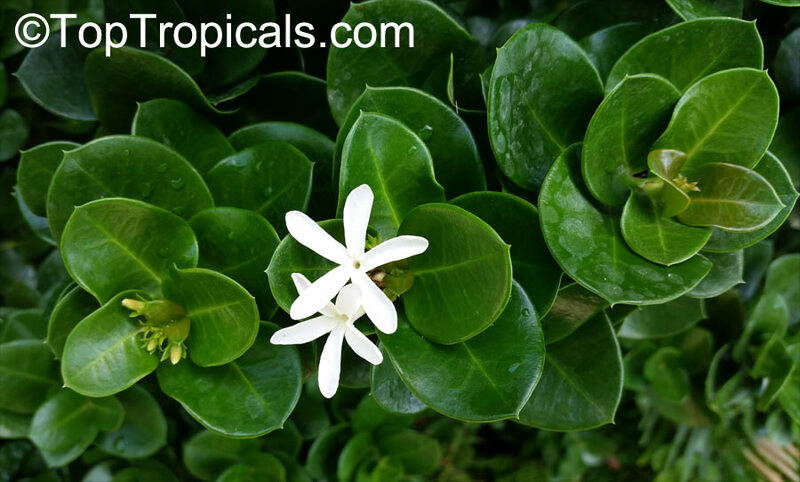 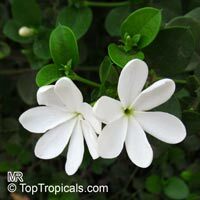 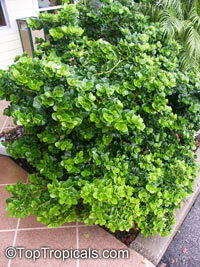 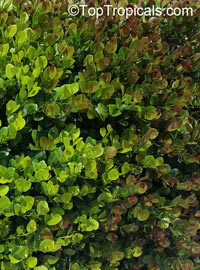 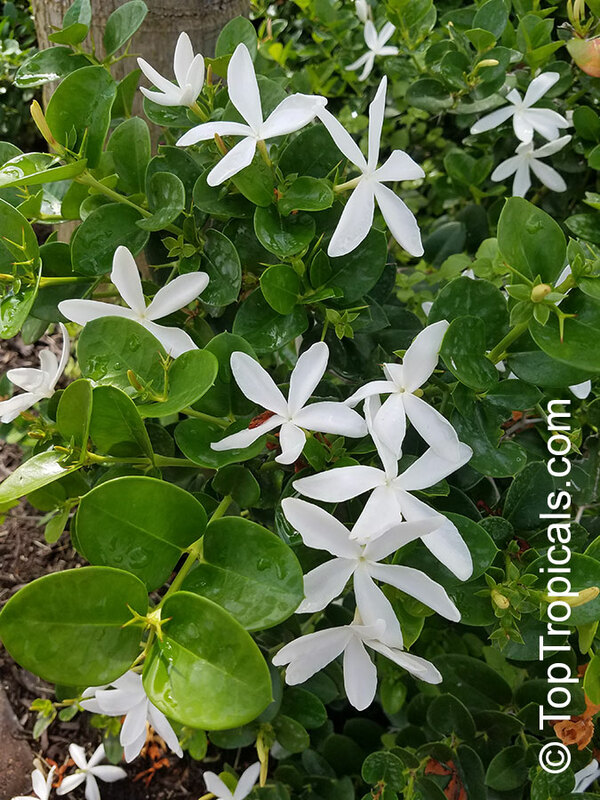 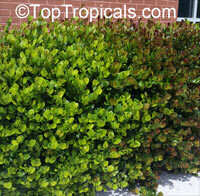 Carissa is subtropical plant, thriving throughout Florida and enduring temperatures as low as 25 F when well-established. 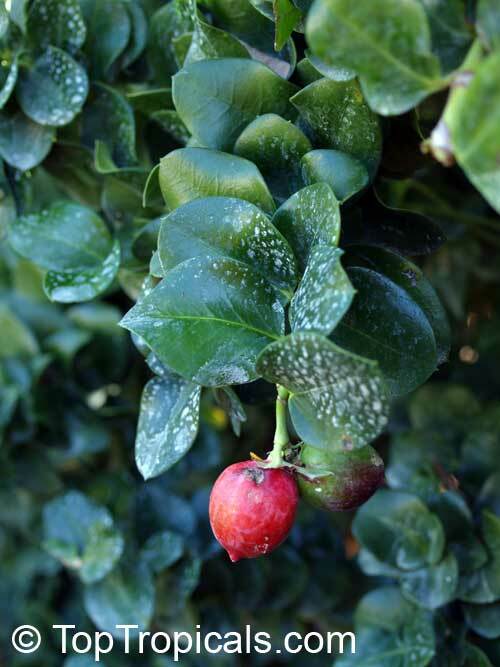 Young plants need protection when the temperature drops below 29F. 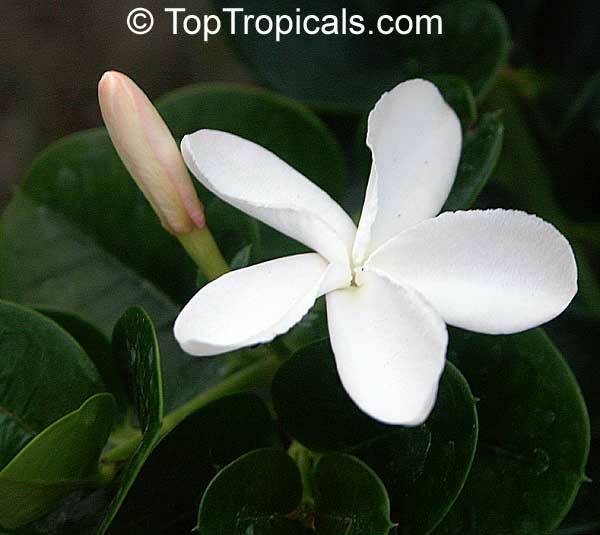 The plant has moderate drought tolerance and high resistance to soil salinity and salt spray. 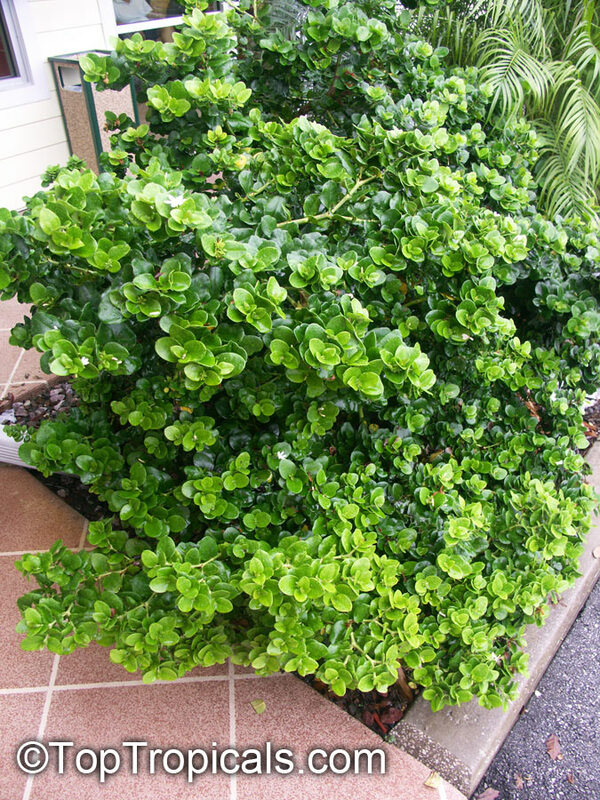 Read more about this plant. 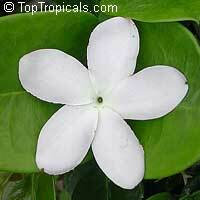 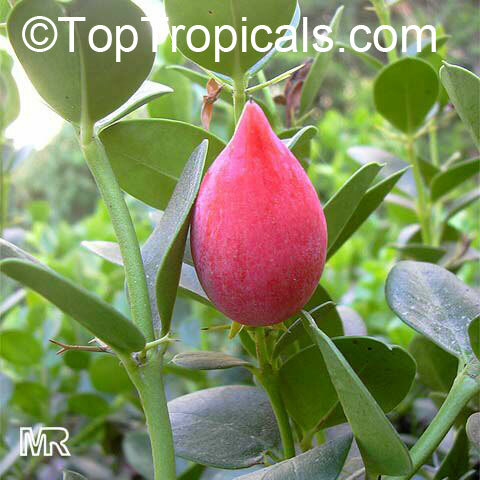 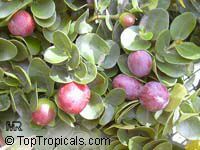 Natal Plum. 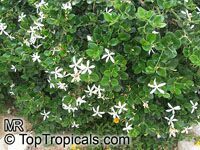 Fragrant star-like flowers and edible fruit. 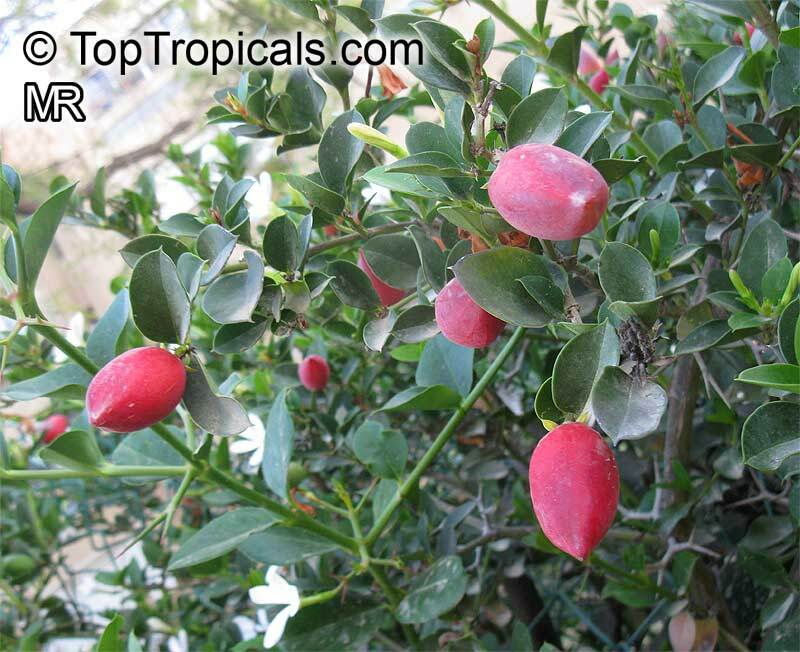 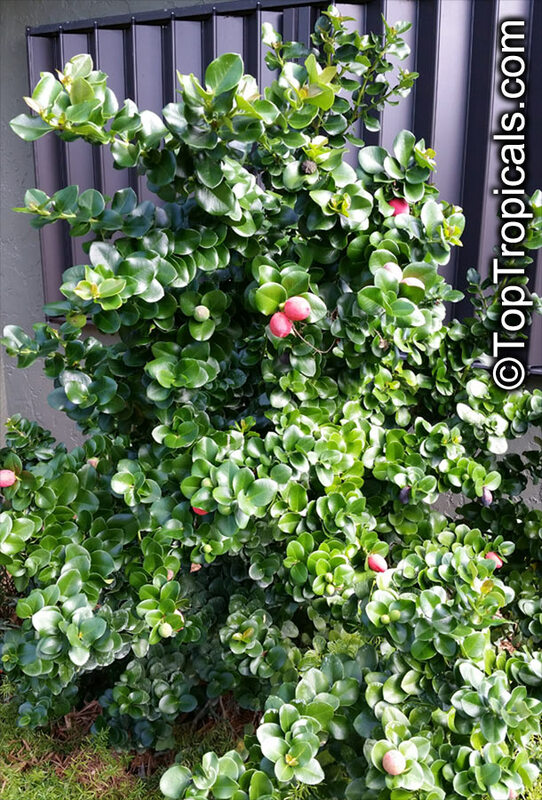 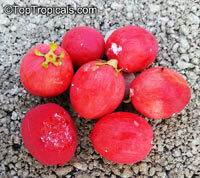 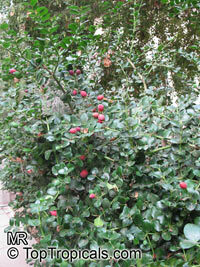 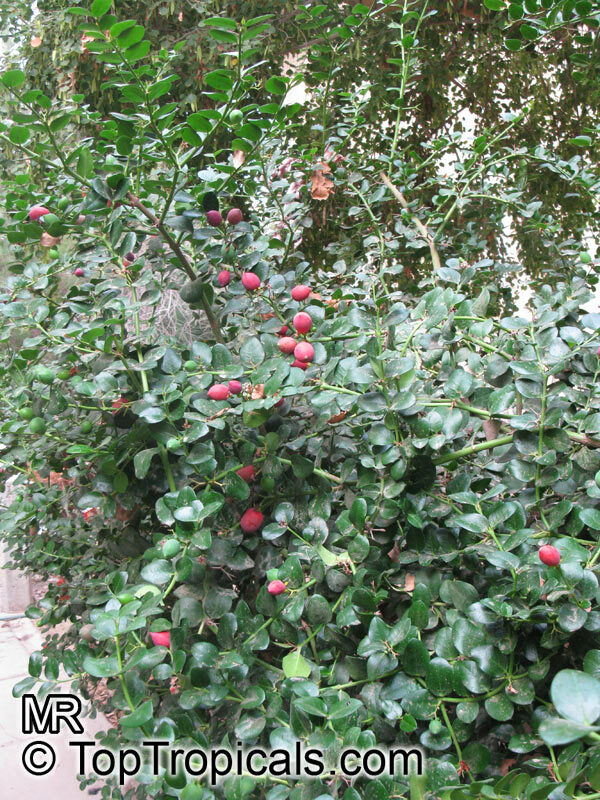 Small flowering shrub with plum-like fruits, great as a barrier plant. 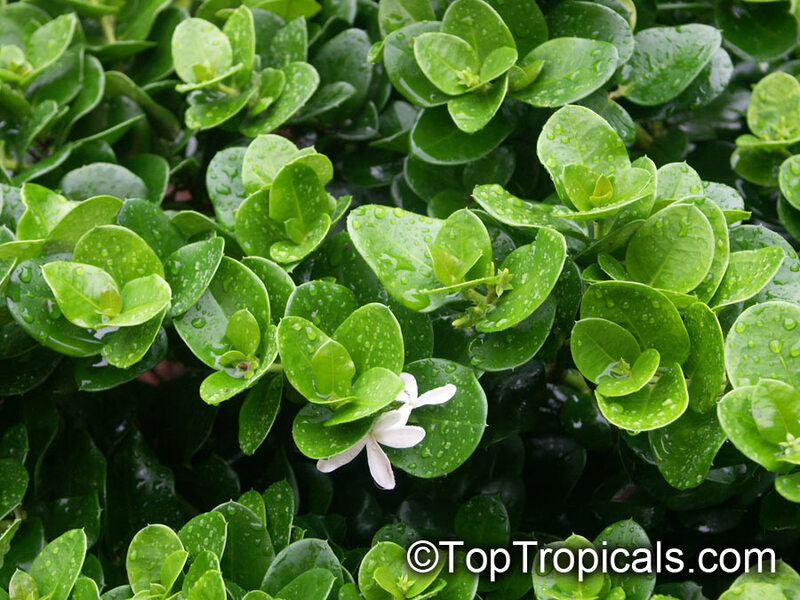 Carissa can also be grown well in containers and because of its attractive leaves, flowers and fruit, makes an excellent container specimen or even bonsai. 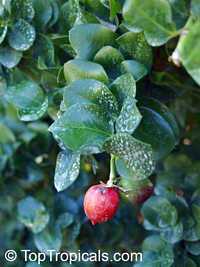 Barely cover seeds with a well drained soil. 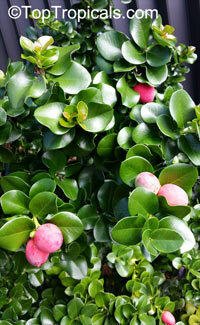 Provide warmth and bright light, high humidity. 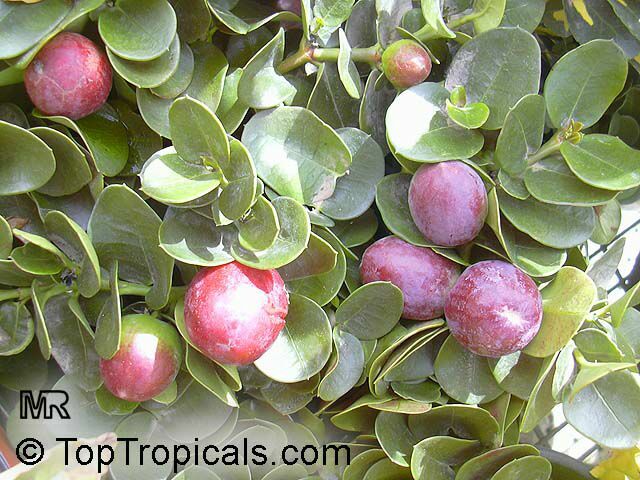 Natal Plum. 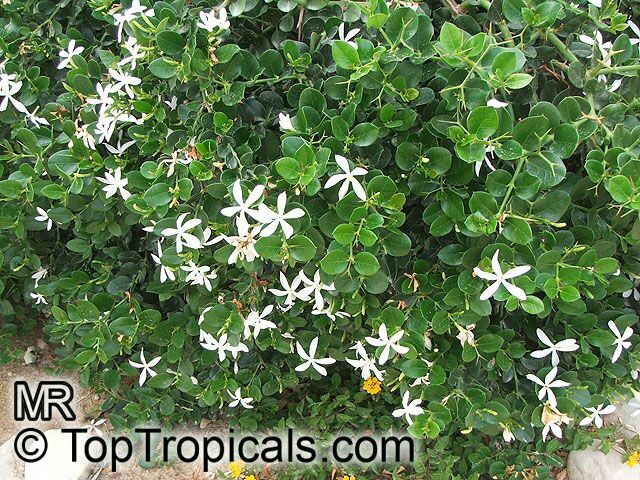 Fragrant star-like flowers and edible fruit. 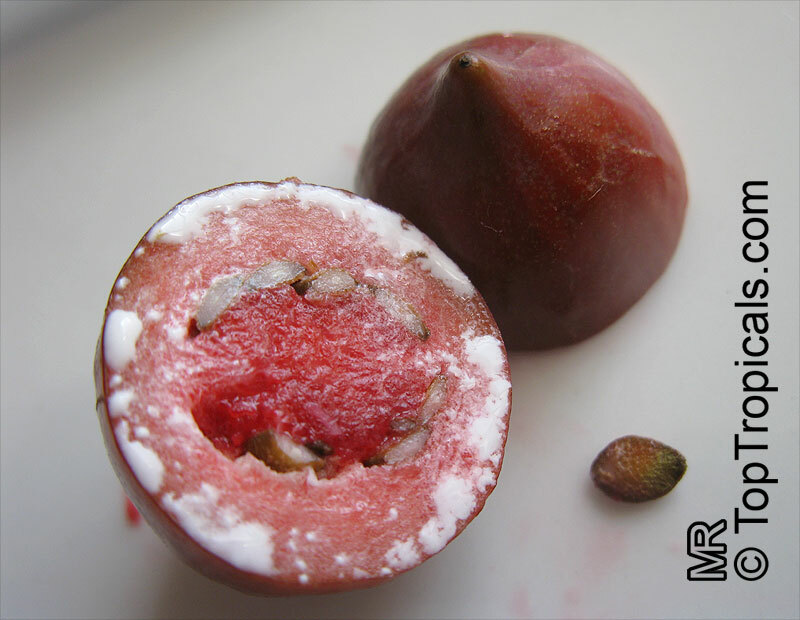 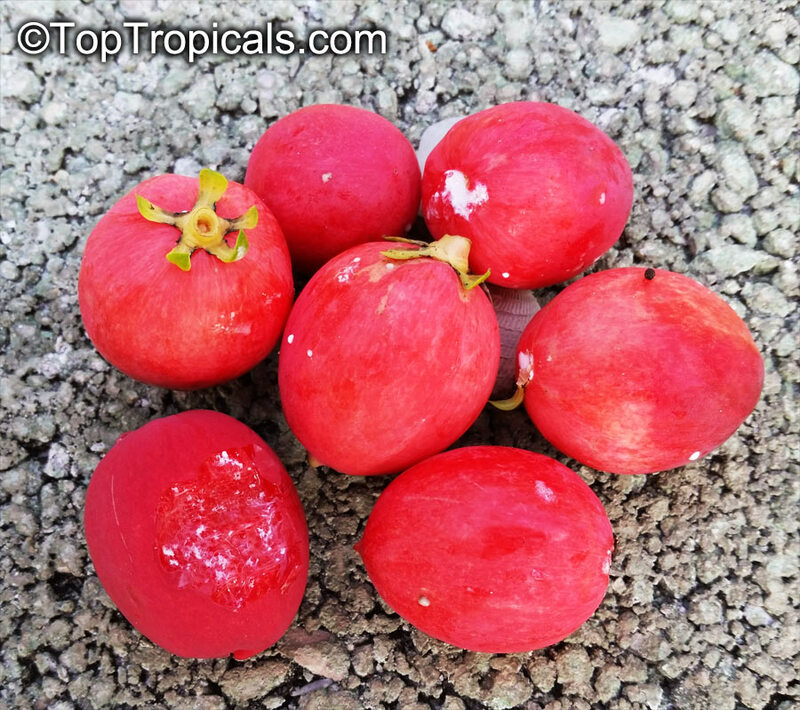 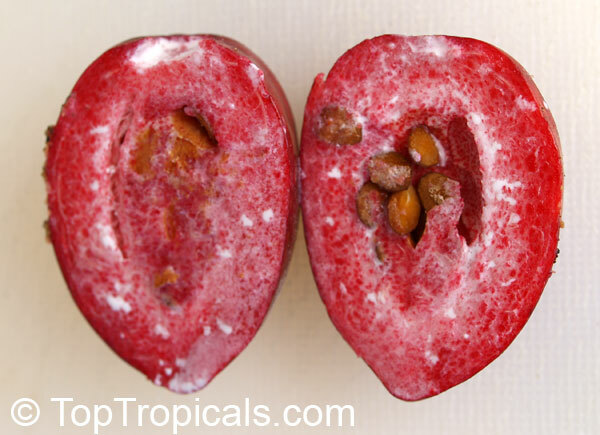 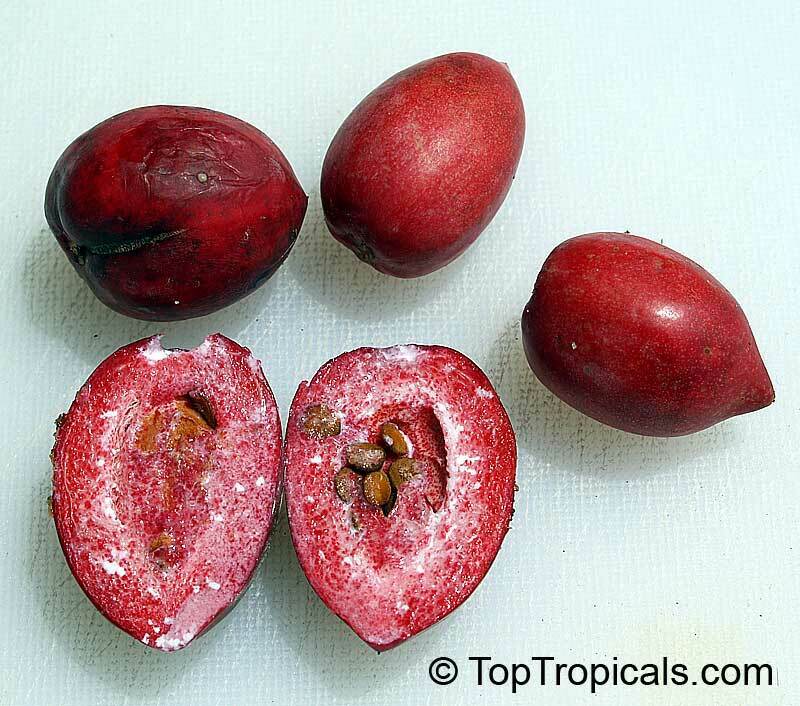 The oval fruit with tender, smooth skin turns to a bright magenta-red to dark-crimson, must be fully ripe and slightly soft to the touch to be eaten raw. 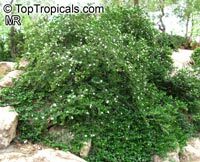 Thorns make Carissa an excellent plant for barriers. 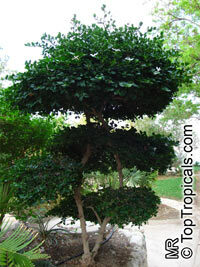 Makes a good container specimen or bonsai. 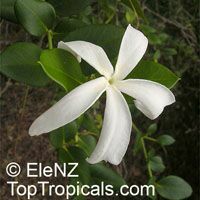 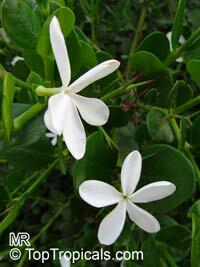 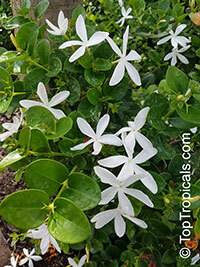 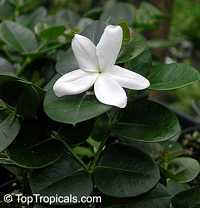 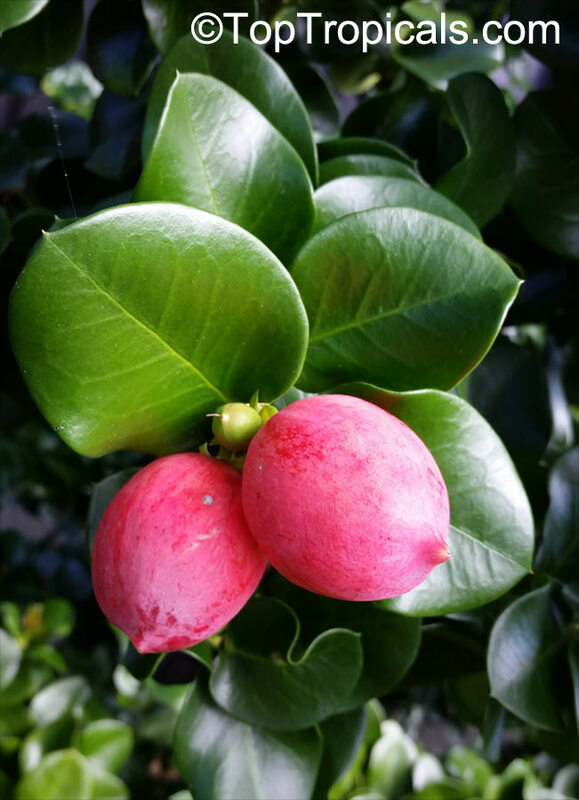 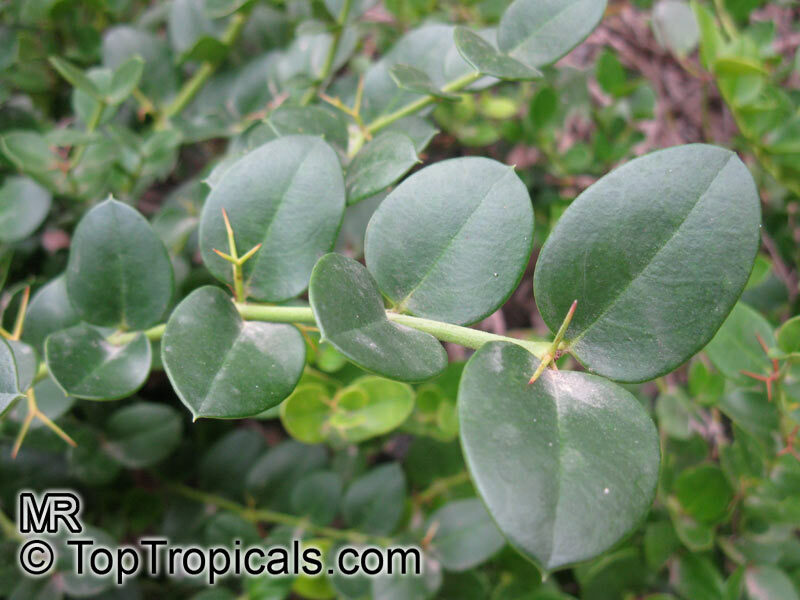 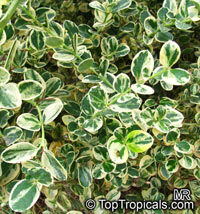 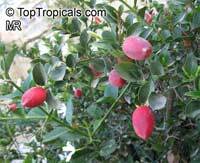 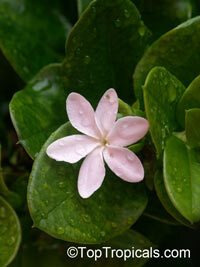 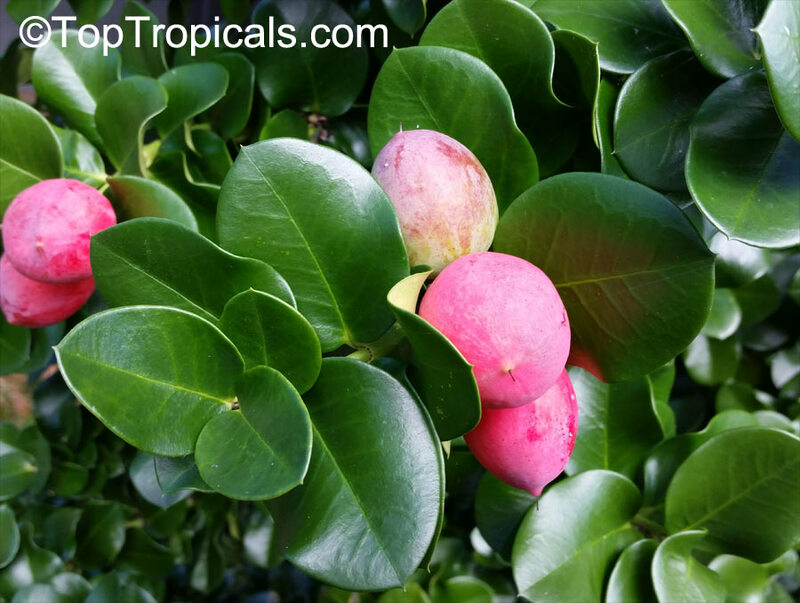 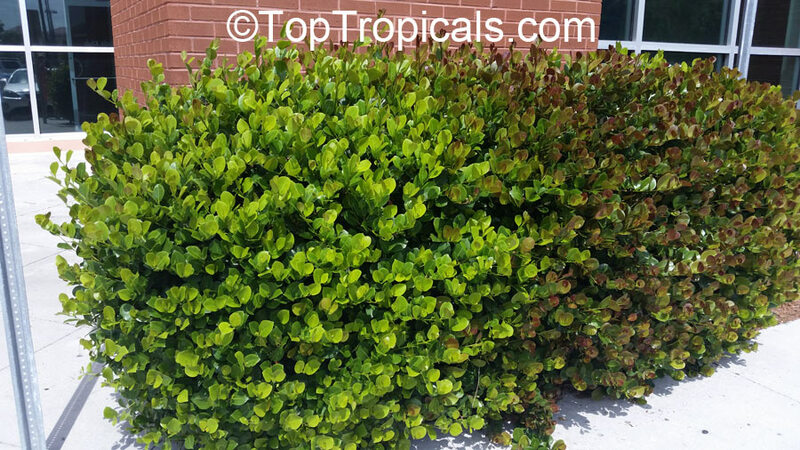 Carissa is subtropical plant, thriving throughout Florida and enduring temperatures as low as 25 F when well-established. 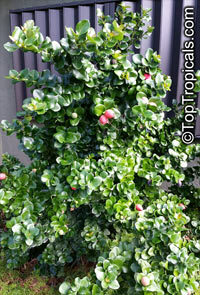 Young plants need protection when the temperature drops below 29F. 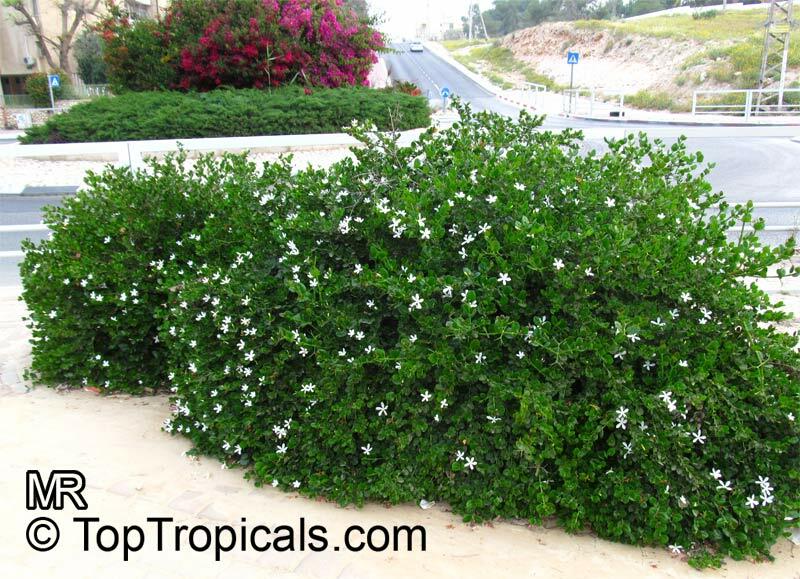 The plant has moderate drought tolerance and high resistance to soil salinity and salt spray.